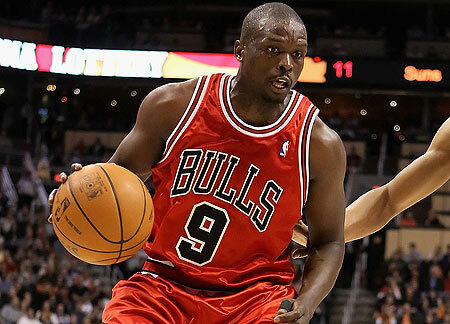 Tru School Sports: Luol Deng To Be Traded Soon? According to K.C. Johnson of the Chicago Tribune, Chicago Bulls forward Luol Deng could be traded shortly. The article stated, "If Rose misses the remainder of the season, attempts to trade Luol Deng, who can walk as an unrestricted free agent next summer, could be accelerated." Deng is averaging 16.3 PPG, 3.4 APG, and 7.3 RPG on 42 % shooting from the field this season.